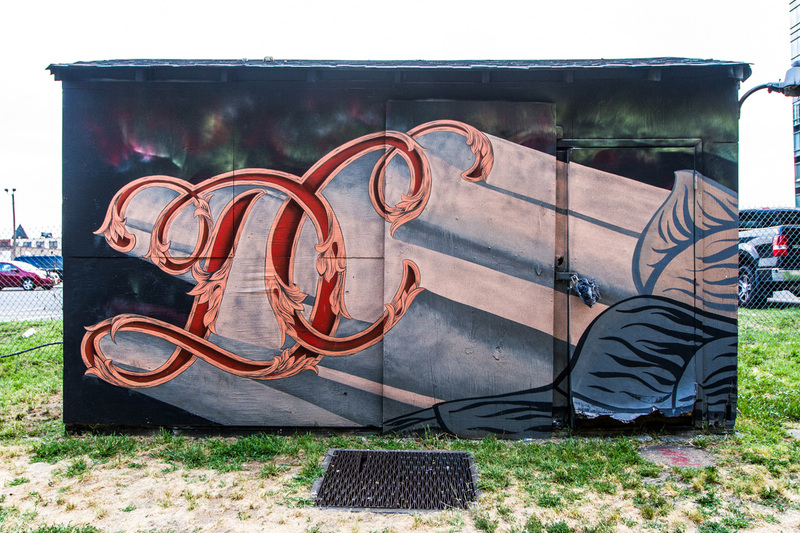 Mural by Jeff Gress in Washington D.C. for POW! WOW! DC 2016.